The NBA’s most elite club, the 50-40-90 club has expanded. 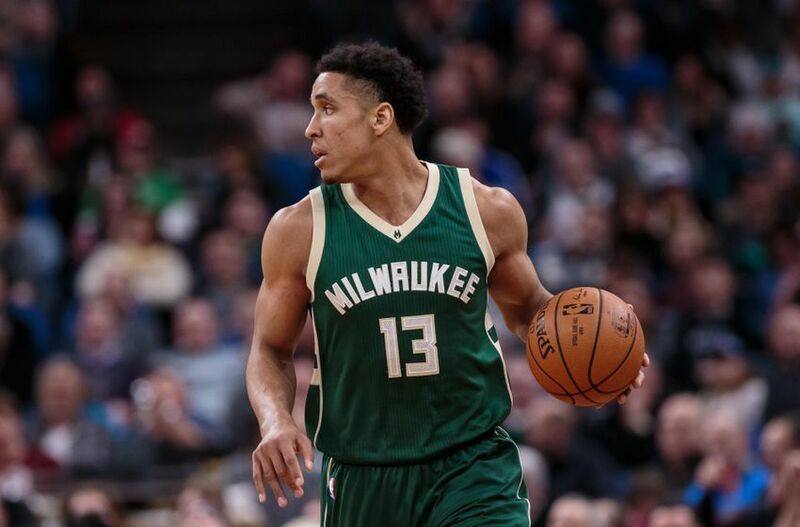 After the 2018-19 regular season is in the books, let’s welcome the club’s newest member, Malcolm Brogdon. The 50–40–90 club is referring to the group of players who have had a shooting percentage at or above 50% for field goals, 40% for three-pointers, and 90% for free throws during an entire NBA regular season while also achieving the NBA minimum number of makes in each category. Steve Nash has the most 50–40–90 seasons with four, two more than any other player. Since the NBA introduced the three-point field goal in the 1979–80 season, a 50–40–90 shooting season had only been reached by seven players: Steve Nash (four times), Larry Bird (twice), Mark Price, Reggie Miller, Dirk Nowitzki, Kevin Durant and Stephen Curry. Now, Malcolm Brogdon is the 8th member of the club. 2017’s rookie of the year finished the season shooting 50.5% from the field, 42.6% from three and 92.8% from the free throw line.